Losing data on lost or stolen iPhone could be worst nightmare of any iPhone owner. As time passes we start to store massive amount of data in the iPhone. E-mails, login details of social networking sites such as facebook, twitter etc are the important data which could be comprised with lost or stolen iPhone. There is no 100% protection of data on lost or stolen iPhone but there are some simple measures which you can take to make it harder for your data to be misused. Following are some of the tips to secure your data from lost or stolen iPhone and help in locating the iPhone. 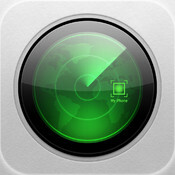 Find My iPhone app is Apple’s flagship iPhone App which allows you to locate your iPhone if you have lost it. It doesn’t protect your data. 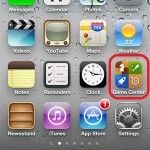 If you have lost your iPhone you can use this app on another iOS device (iPhone, iPad etc) to locate your lost phone. This app shows iPhone’s location on a map. If you are running iOS 6 then this app also locks your iPhone with a pass code and displays a contact phone number on the locked screen. This app doesn’t help if your mobile phone is switched off or SIM is removed from the iPhone. 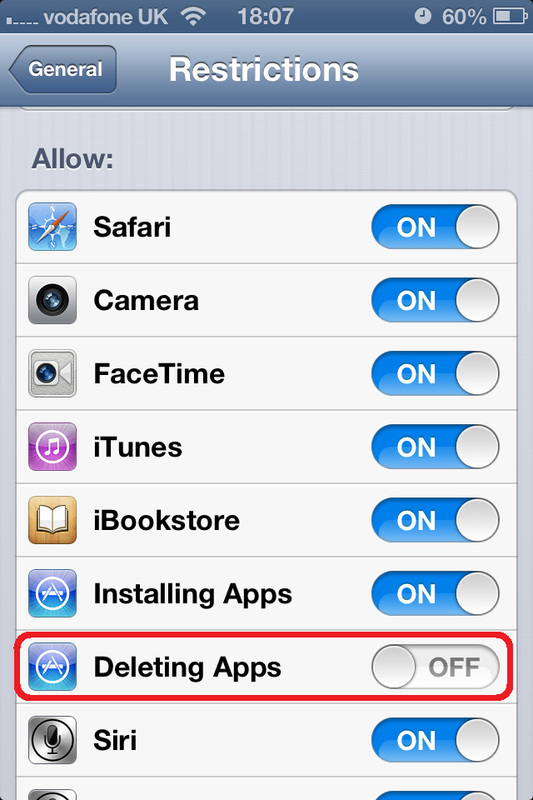 Enabling restrictions on deleting apps will protect someone deleting Find My iPhone App. This can be annoying feature specially if you are in the habit of installing and deleting apps, but pain is worth when it matters. It will ask to set a password. Don’t choose the same password as you have set for iPhone screen lock. On Restrictions page tap on Enable Restrictions. Under Allow turn off Deleting Apps. 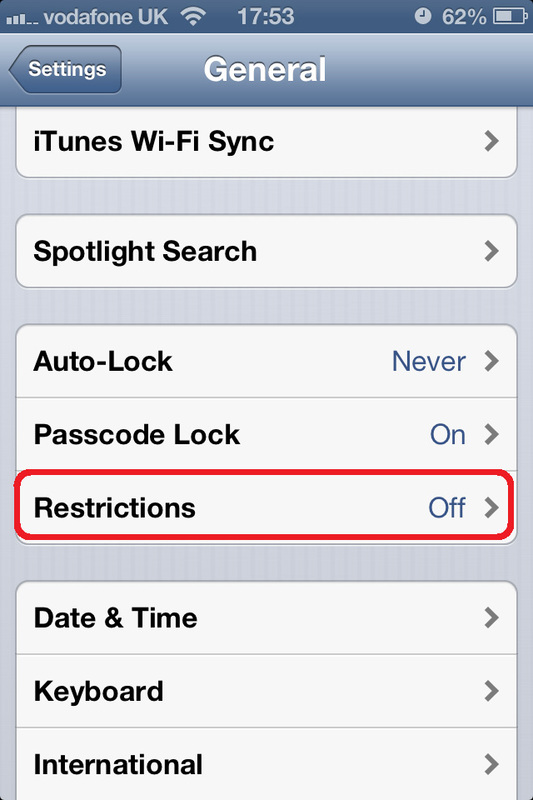 This will disable deleting apps on your iPhone. 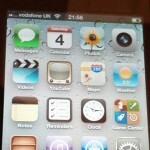 This will also disable deleting Find My iPhone app which will keep tracking iPhone. If you want to delete any app then you need to turn it on again. And don’t forget to turn it off when you don’t need to delete any more apps. 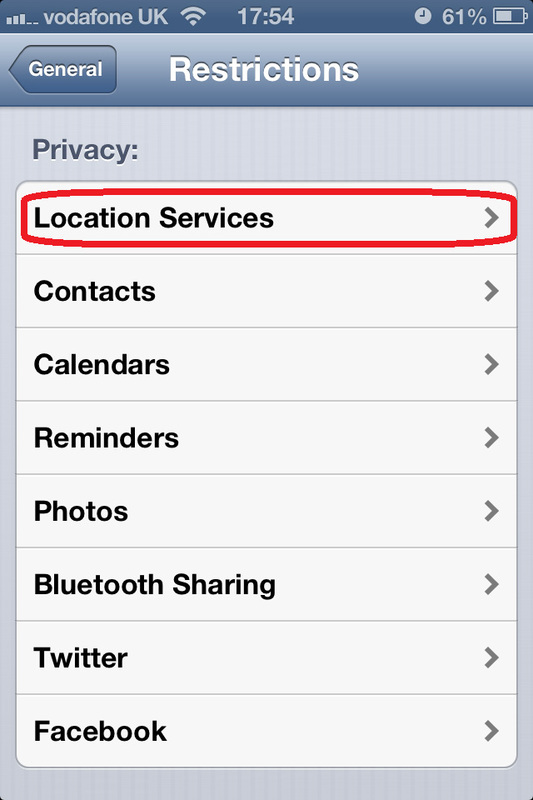 Scroll Down to Privacy section, Tap on Locations Services. On Location Services select Don’t Allow Changes. This will prevent disabling Find My iPhone broadcasting your location details. Go back to Restrictions, scroll down to Allow Changes, tap on Accounts. On Accounts page select Don’t Allow Changes. This will prevent anyone disconnecting you from iTunes. 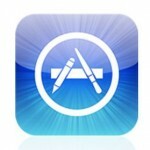 Login to iTunes account and change password immediately. 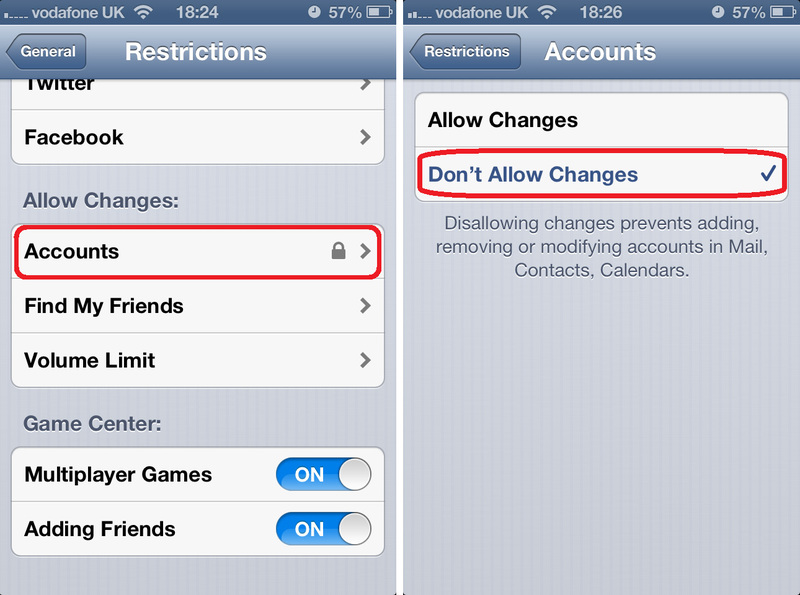 Change password of all social networking sites (facebook, twitter etc) which you have been accessing from the iPhone. Call your mobile service provider and inform them of loss and ask them to block all services. Also ask them to mark this device as black listed. Make sure to check the location of your iPhone from iTunes account or from other iOS device before calling mobile service provider. 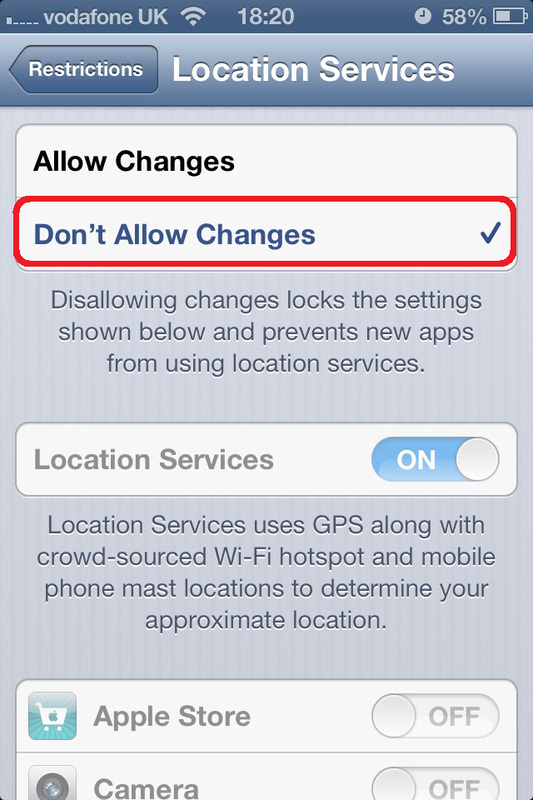 If you disable services then you will not find your iPhone’s location using Find My iPhone app.